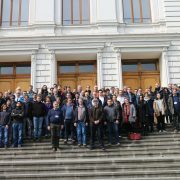 KM3NeT Collaboration meeting in Nantes, France. 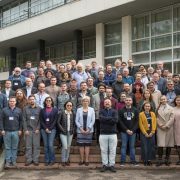 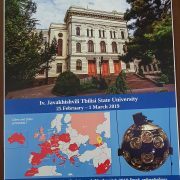 KM3NeT Collaboration meeting in Tbilisi, Georgia. 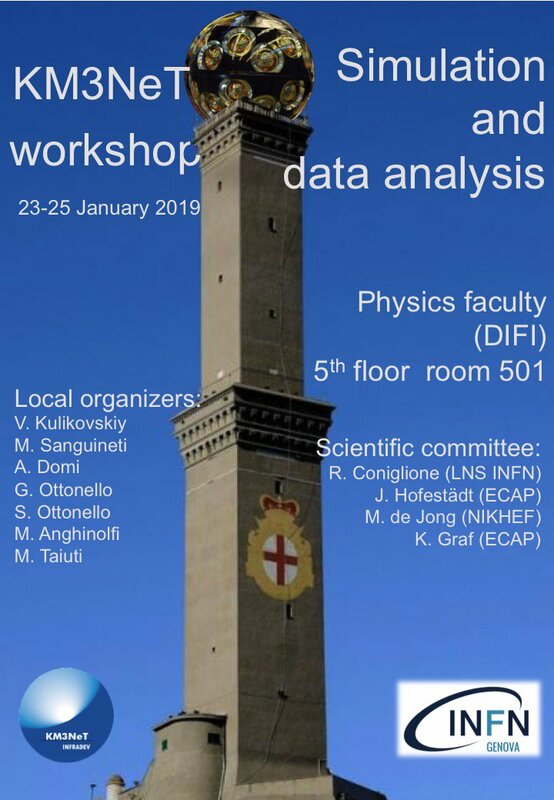 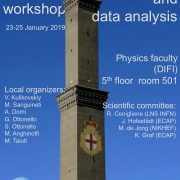 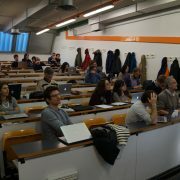 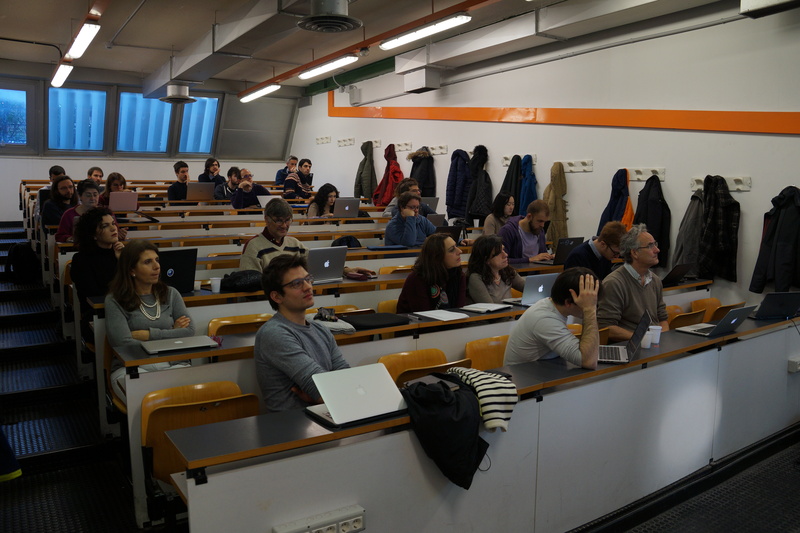 Workshop on Monte Carlo simulations for KM3NeT in Genova. 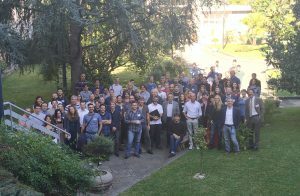 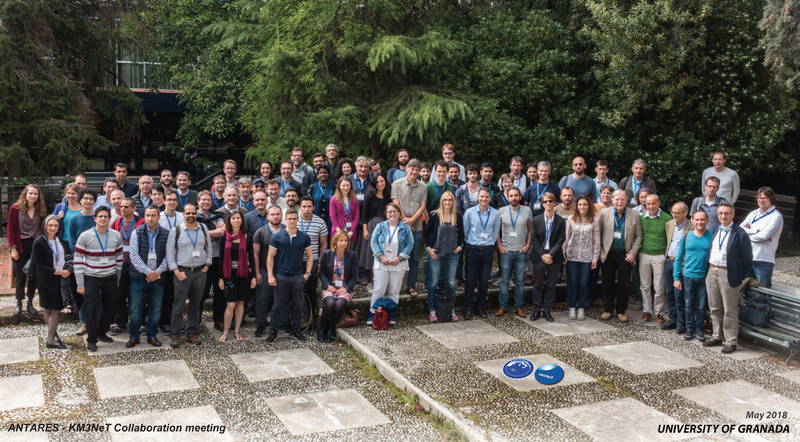 KM3NeT Collaboration meeting in Caserta, Italy. 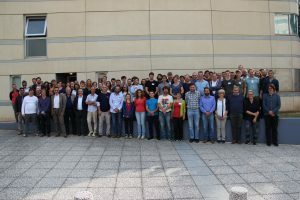 KM3NeT and ANTARES Collaboration meeting in Granada, Spain. 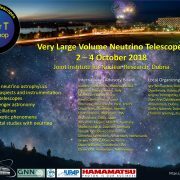 KM3NeT and ANTARES Collaboration meeting in Rabat, Morocco. 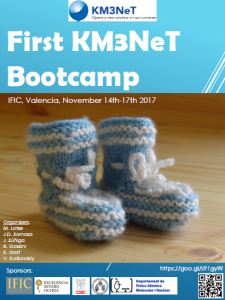 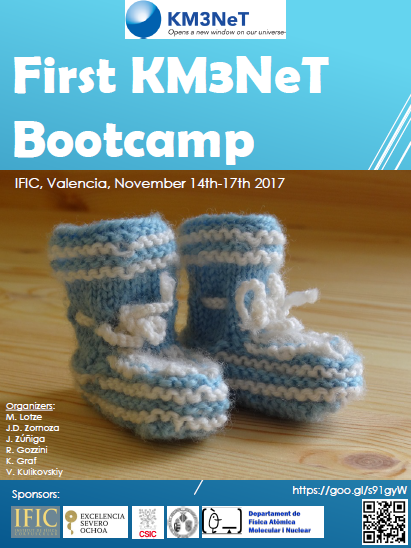 First bootcamp for young KM3NeT at IFIC, Valencia, Spain. 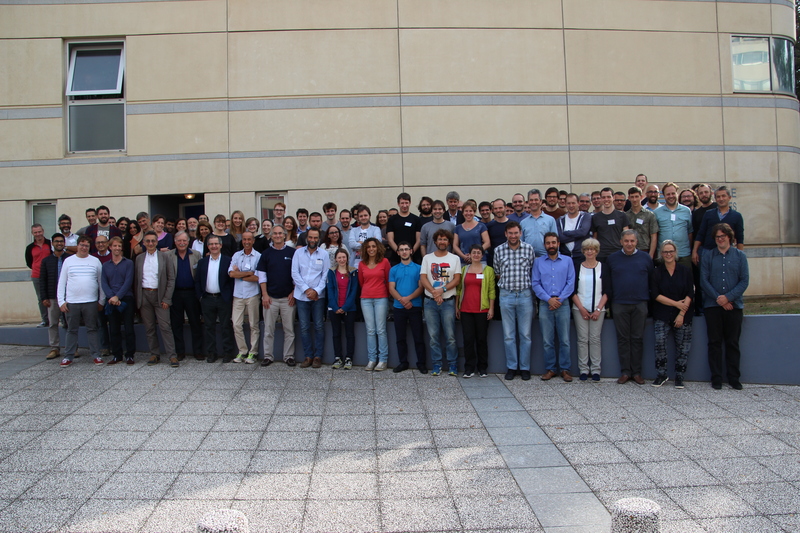 KM3NeT and ANTARES Collaboration meeting in Marseille, France.